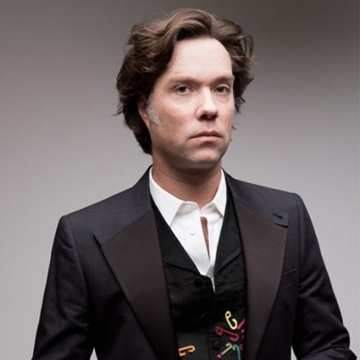 Grammy-nominated singer, songwriter, and composer Rufus Wainwright will play a special intimate solo show. One of the great male vocalists, songwriters and composers of his generation, Rufus Wainwright has released eight studio albums, three DVDs, and three live albums. He has collaborated with artists ranging from Elton John, David Byrne, Mark Ronson, Joni Mitchell to Burt Bacharach. At the age of 14 he was named Canada’s best young musician and later received the Juno Award for Best Alternative Album. His album, Rufus Does Judy recorded at Carnegie Hall in 2006, was nominated for a Grammy.